Home Top News JungleDrums: Ep 46 – When Will Bungie Learn? Your JungleDrums host, AcuteJungle66, delves into this week’s gaming and tech news! Bungie continues to displease fans of Destiny 2, new Xbox Elite Controller sighted, Overwatch League blows up, and YouTube is changing things up yet again! A new Destiny 2 Faction Rally got underway this week, and once again an unfathomable decision by Bungie has alienated and angered players. The problem this time is a throttle on faction tokens, the little markers of success that are earned by completing various in-game activities. Tokens are converted to engrams that decrypt into arms, armor, and cosmetics, and also determine the ultimate winner of the rally—whoever collects the most is the best—and Bungie has decided to put a very tight limit on the rate at which they can be earned. Additionally, the Curse of Osiris expansion added five new weapons for each faction, the studio confirmed in a forum post, but they will be distributed over the course of the season—not the rally, but the season—and will not drop from Faction Engrams at all in this rally. Microsoft first introduced its Xbox Elite Wireless Controller back at E3 2015. The $149 controller has four interchangeable paddles around the back, Hair Trigger Locks, remappable buttons, and completely swappable components. It’s been a popular choice for Xbox One gamers, and even PC players who occasionally want to use a controller, and now it looks like a second version is on the way. Several images have been posted on Chinese site Baidu that appear to show a second version of the Xbox Elite controller. An anonymous poster claims the new version will include a USB-C port for charging, Bluetooth support for Windows 10, three-level Hair Trigger Locks, longer key travel for the paddles, and a three-profile switch. More than ten million people tuned in for the first week of the Overwatch League, with the Dallas Fuel vs Seoul Dynasty matchup drawing 437,000 people—the tournament’s peak concurrent online viewership so far. As relayed by Blizzard in a press release, these numbers were split between Twitch—who was declared an “exclusive worldwide third-party provider” last week—Major League Gaming, and a number of Chinese streaming partners, such as NetEase CC, Panda TV and ZhanQi TV. An average audience of 408,000 viewers per minute was recorded on day one, against the full week’s 280,000 viewers per minute average. Blizzard notes that these figures don’t account for multiple Overwatchers tuning in via the same browser and/or device, and that tickets for those watching from the L.A. Blizzard Arena in person sold out throughout the full seven days. Cryptocurrencies appeared to sell off shortly after South Korea’s Finance Minister, Kim Dong-yeon, said the country was still mulling a shutdown of crypto exchanges. Initial reports of South Korea — one of the biggest cryptocurrency markets in the world — moving to clamp down on virtual currency trading last week sent the price of bitcoin and a number of other major digital assets down sharply. On January 16, 2018, YouTube announced new eligibility requirements for its Partner Program. Instead of 10,000 lifetime views, creators now needed to attain a total of 4,000 watch hours over 12 months and have at least 1,000 subscribers to be considered for the program. This is a significant scale up from what was previously expected, and any current partners who don’t meet that criteria will be removed from the program once the changes are implemented, though they will still have the ability to use end screens and cards at the conclusion of their videos. 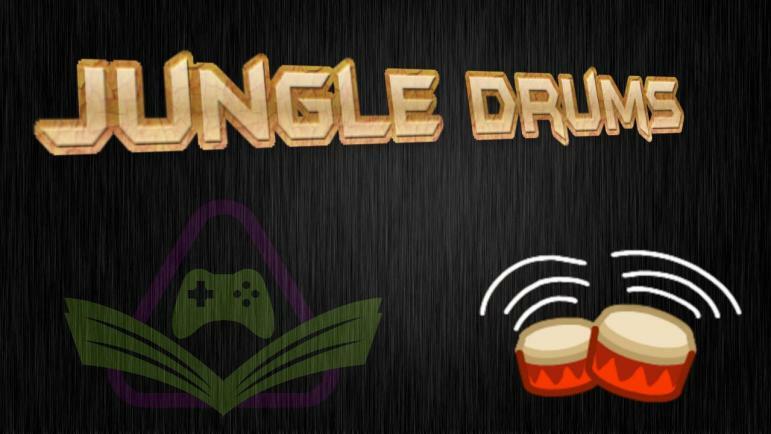 JungleDrums: Episode 20 – SNES Mini, GuardianCon, Insomnia Scotland and more!